Our Camo Mesh Cap was developed on request of African and Australian hunters. 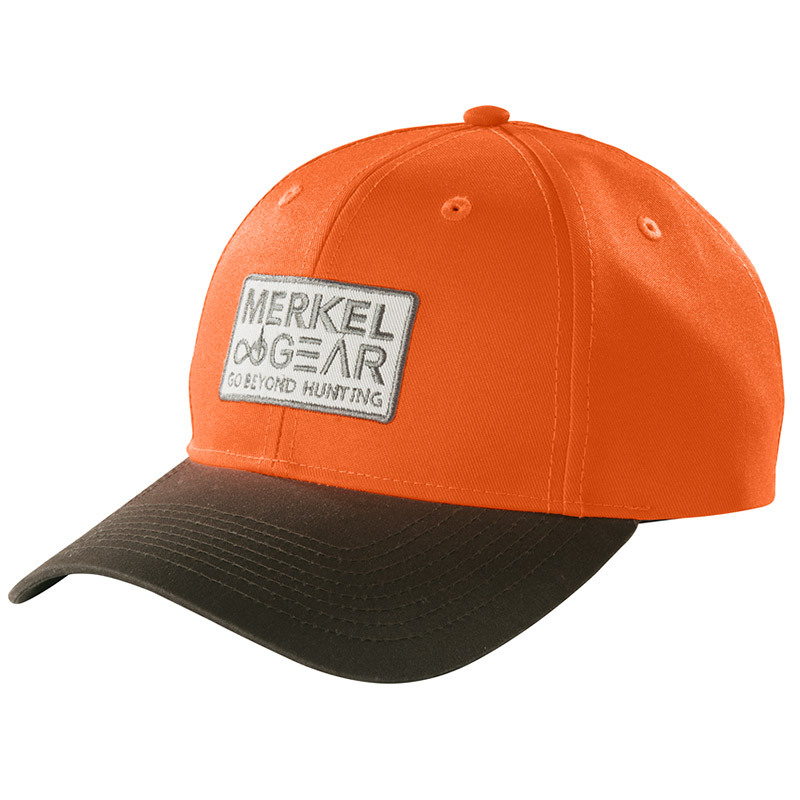 The advantages of such a peaked cap – also known as “trucker-cap” – with strong nylon-mesh-insert are obvious in hot countries and during high physical efforts. 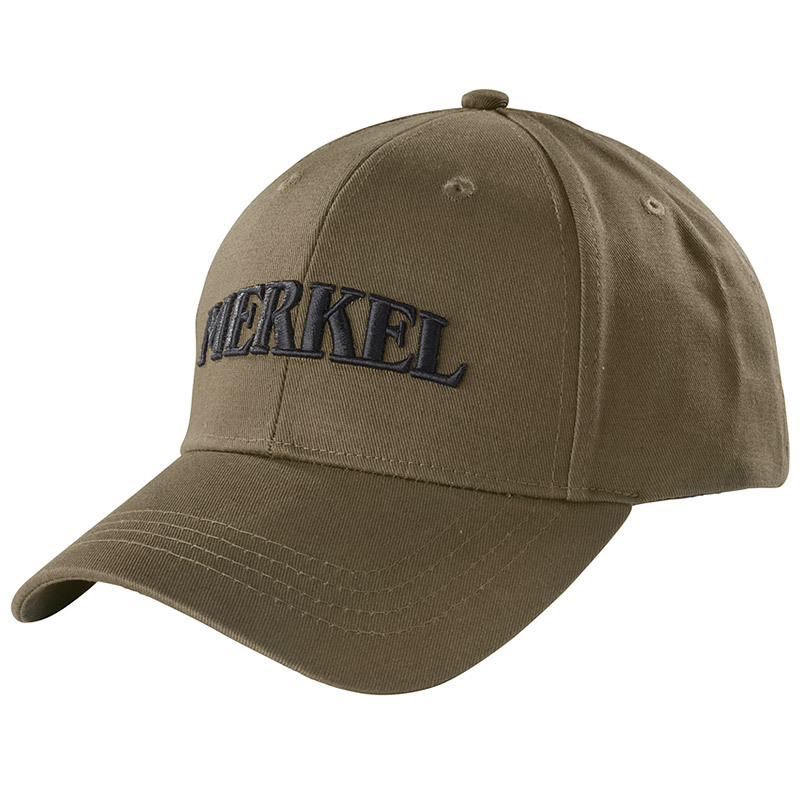 The cap is made from indestructible, brushed T/C and is colored in the new Merkel GEAR Autumn Woodland camouflage pattern. This camouflage pattern is inspired by the classic American pattern of waterfowl hunters from the 60s and offers, thanks to strong contrasts, equally good camouflage effects as the countless tree-and-leaves-patterns nowadays. The cap wears our high-quality embroidered logo and our active, quick-dry comfort-sweatband. Available in well-stocked specialist stores beginning August 2016.